Your treatment at the Morrison Clinic includes lifestyle changes in addition to taking your medications daily. Remember at the Morrison Clinic we are trying to minimize the amount of medication needed to get you healthy. By adhering to the following recommendations you should notice a more rapid improvement in your overall mood. As long as you are medically healthy, you should exercise a minimum of 30 minutes daily. This workout should be vigorous enough to increase your heart rate. Your elevated heart rate will trigger an endorphin release that will elevate your mood, energy, and concentration. Exercise also has an anti-inflammatory effect on your body. Not only will you notice improvements in your mood and anxiety, you will also be physically healthier. To help motivate you to exercise, I recommend that you ask a friend to hold you accountable to your daily workouts. If you are struggling to add exercise to your daily routine then ask me about an exercise prescription at your next appointment. It is recommended that you take daily supplements that are essential not only to the overall health of your brain, but also help your mood. Add a multivitamin with Vitamins D, B12, and B6. I also highly recommend taking 1200mg of Omega-3 a day. Your brain is programmed by a mechanism called the circadian rhythm. This system is controlled partly by data about light gathered through the optic nerve of your eye. When your brain senses that it is dark it begins to wind down the day. As your brain senses light it perks up to begin the day. The problem is that many people’s sleep schedules vary significantly. This causes a major disruption in this natural cycle so their brain does not know when to wind down or wake up. It is very important that you get on a consistent 8 hours of sleep each night. Try to adhere to a strict schedule (even on the weekends.) You should go to bed within a couple of hours of it getting dark outside. You should wake up within a couple of hours of when it gets light outside. If you do not sleep well, try your best to avoid napping during the day. If you are struggling to regulate your sleep then ask me about a sleep schedule prescription at your next appointment. It is very important that you take your medication on a daily basis, unless otherwise directed. Antidepressants and mood stabilizers do not work well if not taken daily. Antidepressants treat both depression AND anxiety, but do not always work quickly. You should notice a 10-20% improvement each week you are on them. It will take 6-8 weeks to reach your maximum benefit. Did you know that untreated ADHD causes a two fold increased risk of fatal car accidents !?! For this reason and many others it is recommended that you take your medication for ADHD daily. Please continue to see your primary care physician for your annual physical. You should also see your ophthalmologist for an annual or biannual eye exam. You should have blood work done once a year to make sure that you are healthy and tolerating the medication well. This blood work should be done by your primary care physician. I recommend a TSH, B12, Fe, Vitamin D, fasting comprehensive metabolic panel and lipid panel, fasting plasma glucose, and a CBC with platelets and diff. A very important part of your treatment is fixing some of the psychological aspects of your disorder. We recommend that patients work with a counselor or therapist in this regard. Medication only improve the biological dysfunction of the brain. Your follow up appointments with your psychiatric PA are brief and typically last between 15-30 minutes. These medication management visits and are tailored to determining how we can best treat the physical and chemical imbalance in the brain with medication. You will still need to address many of the behaviors and life stressors that lead to your difficulties. Read this helpful article to learn more about the importance of therapy. 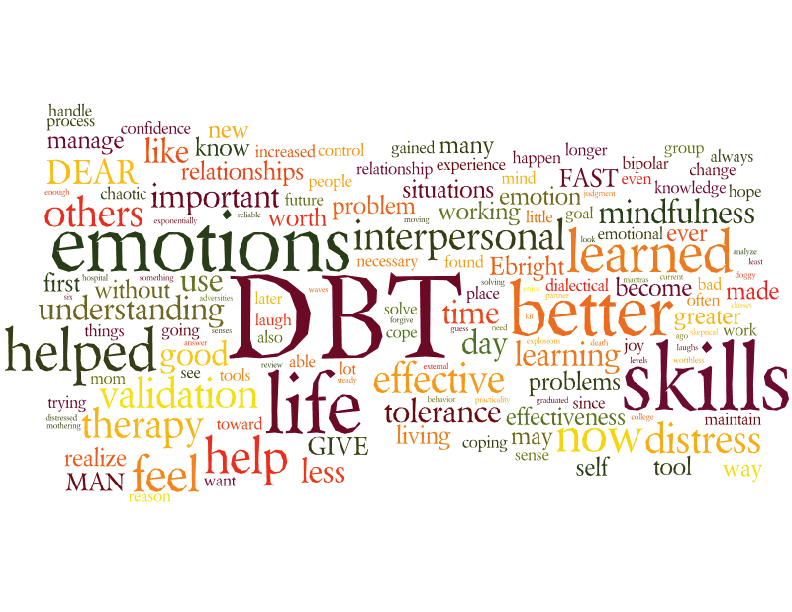 Cognitive behavioral therapy or CBT is a type of therapy that focuses on how our thoughts and perceptions can have a negative impact on our behavior and emotions. The focus of CBT is to learn how to untwist your destructive thoughts and replace them with healthy thoughts. You learn hands on coping skills that are invaluable because they help you cope with many different types of conflicts and life stressors. Dialetical Behavioral Therapy or DBT centers around developing 4 sets of skills that will improve your ability to cope with stress and negative emotions. 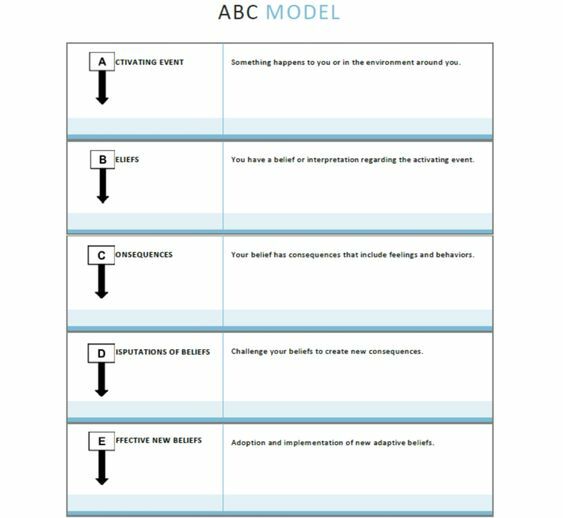 These skills sets include mindfulness, distress tolerance, emotion regulation, and interpersonal effectiveness. As you develop these skills you will be able to more effectively replace your negative behaviors with positive ones. You will also learn to react less to the stress and chaos of the world around you. 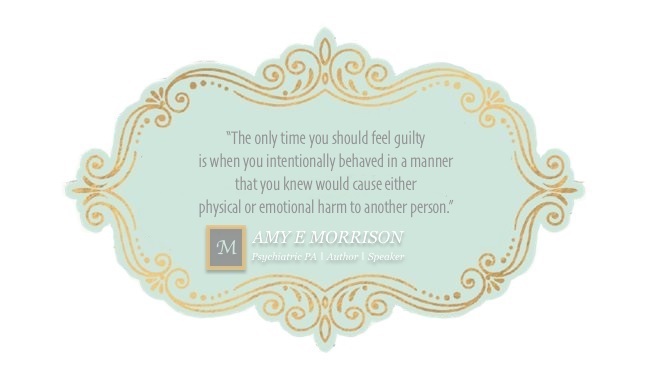 During traumatic events our intense emotions often overwhelm our brain’s capacity to process the event and move it into our long term storage center. Since your brain has not moved past the event the trauma lingers making it easy for feelings, sounds, smells, and other environmental circumstances to trigger our body’s memories of the event. 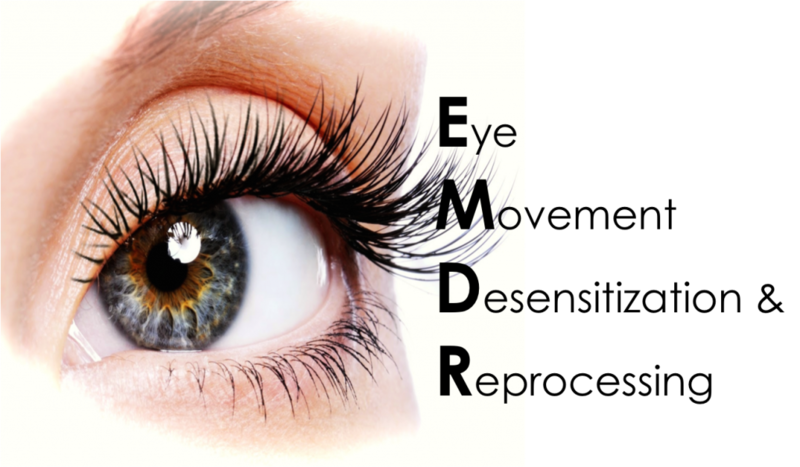 EMDR helps integrate the body memory and the brain memory so that it can be more effectively stored in our brain’s long term storage center. Click on the images below to explore available resources. CounselingWorks is a Christian counseling center with locations n both Dallas & Ft. Worth that offer affordable sliding fee scale based on client’s annual household income. Therapy services are available in both English and Spanish and include individual, couple, marital, premarital, family counseling and play therapy for ages 3 and older. They also offer free support groups. Jewish family services offers many, many resources including therapy for adults for mental health addictions, individual therapy, marital therapy, pre-marital workshop, family counseling, family violence and intervention counseling, grief support groups, and care management. Their care management program, PLAN, provides support for adults with mental illness and helps these individuals establish individual & Family Therapy and provides case management, housing referrals, money management, group classes, and vocational counseling. They also offer career, financial, and employment services to the general community. 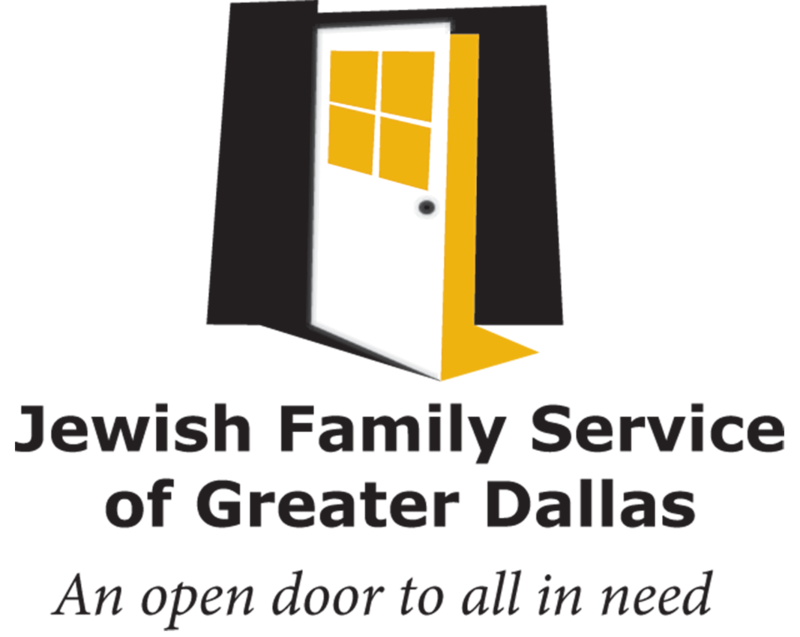 JFS also offers many different support groups for various needs in the community. 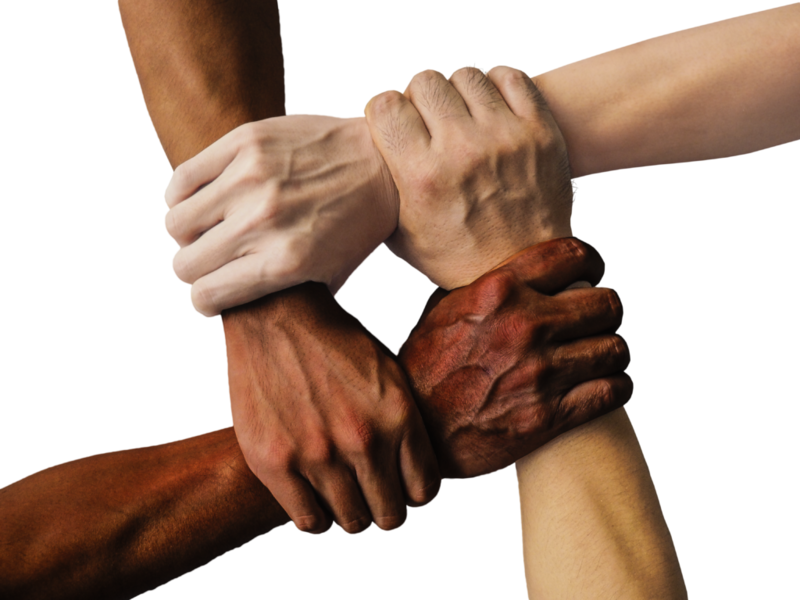 These support groups change from time to time but in the past they have offered support groups for chronic pain, breast cancer survivors and their spouses, caregivers, grief, victims of abuse, divorce recovery, conflict support, and a DBT skills group. They also offer services for adults with special needs and have a team of professionals that includes diagnosticians, intervention specialists, speech-language pathologists, occupational therapists, job coaches, and psychiatrists. 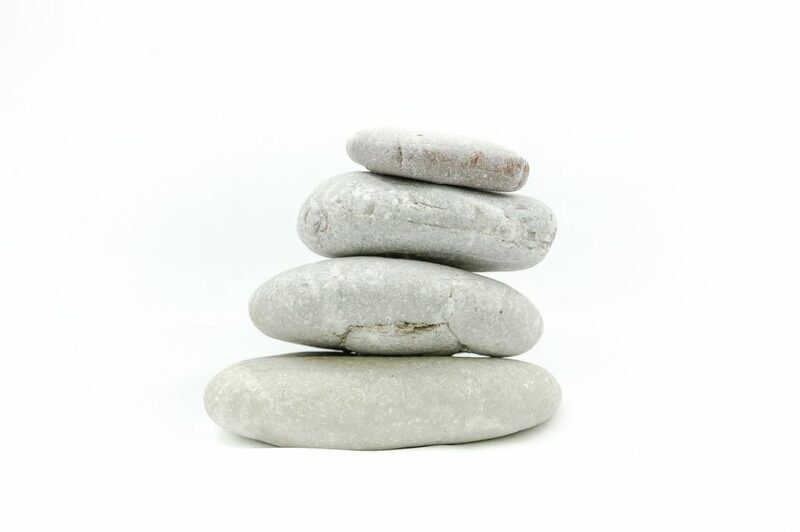 At JFS you will find a wealth of resources and services for children and teens including individual and group therapy, support groups, early childhood intervention, assessment of abilities and need, case management, social skills group, speech language therapy, and group therapy for children who have experienced abuse. Jewish Family Service also provides a wide spectrum of services to help older adults remain independent in their communities for as long as they can function safely and effectively and provides provides expanded care and services for individuals and families dealing with memory loss, Alzheimer’s Disease or related dementias. Parkland Behavioral Health Center offers a range of mental health services provided by psychiatrists, behavioral health providers, clinical social workers, psychiatric nurses and psychologists. 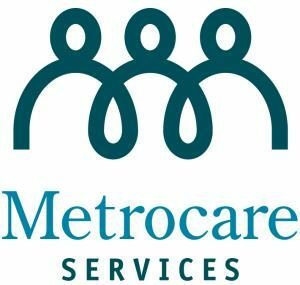 They provide psychiatric evaluations, medication management, group therapy, individual therapy, family therapy,social work services, and neuropsychological and psychological testing, Their specialty services include geriatric psychiatry, memory clinic, HIV psychiatry, and postpartum mental health. 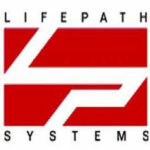 Lifepath systems provides services for adults and children who live in Collin County. Their services include medical treatmentand therapy for mental health disorders and substance abuse and also provide services for intellectual and development disabilities, jail diversion, crisis intervention, and parenting classes. 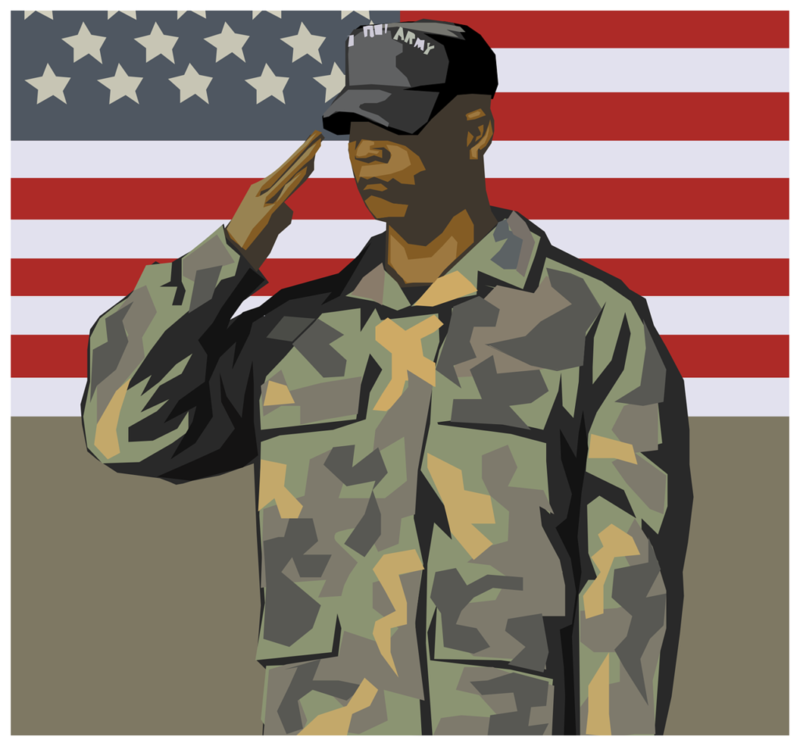 Homeward Bound is a 501(c)(3) nonprofit dedicated to substance abuse treatment for men and women of every income level. Connect to Care connects individuals with disabilities and older adults to community resources including employment assistance. 2-1-1 Texas is a free, anonymous social service hotline and website that is available 24 hours a day, 7 days a week, 365 days a year and provides well-organized and easy-to-find information from state and local health and human services programs. Mental Health America Greater Dallas provides learning opportunities for both clinicians and patients about mental health and their goal is to increase wellness in the community. MHA Dallas hosts a number of peer-led support groups at our Dallas offices. Registration is not required and there is no cost to attend a group session. They have a unique program, Achievement Through The Arts, that supports local artists who live with a behavioral health concern by providing opportunities for the community to support art as a means of recovery. 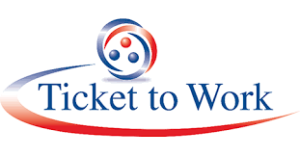 The Ticket to Work Program provides opportunities and choices for Social Security disability beneficiaries to obtain employment, vocational rehabilitation (VR), and other support services from public and private providers, employers, and other organizations. If you choose to participate, you will receive services such as career counseling, vocational rehabilitation, and job placement and training from authorized Ticket to Work service providers, such as Employment Networks (EN) or your state Vocational Rehabilitation (VR) agency. Texas Workforce Commission (TWC) is the state agency charged with overseeing and providing workforce development services to employers and job seekers of Texas. The major functions of TWC include developing the workforce, providing support services including child care for targeted populations participating in workforce training and adult education and literacy services, providing services for people with disabilities to obtain training and employment, and administering the unemployment benefits and tax programs. The Texas Department of Assistive and Rehabilitative Services is the that agency works with Texans with disabilities and developmental delays to improve the quality of their lives and to enable their full participation in society. This agency offers comprehensive rehabilitation services including disability determination services. Below is a list of online resources that can be helpful for you and your family members by providing you with information on diseases, their treatments, and supportive resources. Find more resources on our Community Resources for High Risk Psychiatric Patients page.